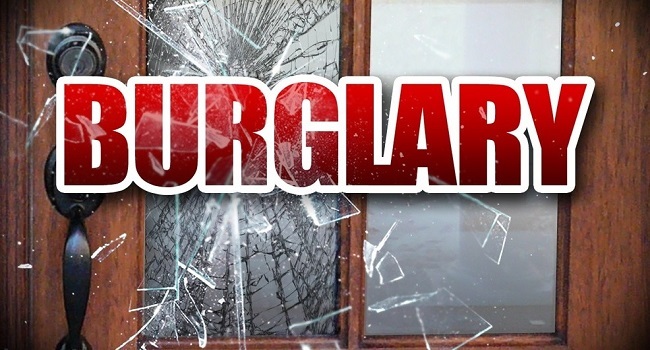 Forty cases of burglaries have been reported to Police from the four divisions over the last two weeks. Based on these crime trends, Police are urging home owners to adopt simple crime prevention measures to avoid becoming possible targets for criminal elements. Police Chief of Operations, ACP Rusiate Tudravu says there has been a 4% decrease in overall crime in the last two weeks, a 69% reduction in aggravated robberies and 18% reduction in burglaries. However, the number of aggravated burglary and burglary reports received over the last two weeks is still a concern. 26 cases were received from the Southern Division, eight reports from the West, three in the East and three in the North. Two aggravated burglary cases were also recorded during this period from the South and Western Division. ACP Tudravu says 25 of the reports of aggravated burglaries and burglary cases were committed in broad daylight where criminals entered the homes by removing louver blades and forced their way inside. He says that all of the homes were vacant during the time of the offence and this warrants the urgency for members of the public to adopt simple crime prevention measures to avoid being targeted by criminals.